24 lucky members of the HBC recently visited Pat Busch. A delightful area set amongst the mountains. One gets thirsty travelling so a stop at Van Loveren was essential. We did some birding there but only found 39 varieties that day – we were accompanied by 2 very active dogs which may have been the reason we didnt see more. After a jovial wine tasting we arrived at Pat Busch. Settled into our various accommodation unit – from two sleepers to 10 and then went looking for some bird action on the farm. The evening was spent braaing in a very congenial spirit. Next morning we were up bright and breezy and off to the Vrolijkheid Reserve – the drive was amazing as there was a low lying fog which had the mountains and higher points sticking through. Beautiful. We wandered around the reserve and enjoyed the karoo birds before spending time in the hides and we had some excellent sightings there to. The weather got cooler and set up the evening meal inside the house – the men doing the braaiing in the cold. The evening was full of fun and comraderie. Full marks goes to the teams on both nights for a wonderful and sumptuous array of starters, veg and salad and sweets. Everyone was going home heavier. One of our team got struck by an unknown allergy and is trying, as we speak to get to the bottom of it. Not a good experience but full marks to the Robertson Hospital. No mention of birds – well not yet – the team managed to get 99 varieties while we were at Pat Busch – a worhtwhile number is so short a time. 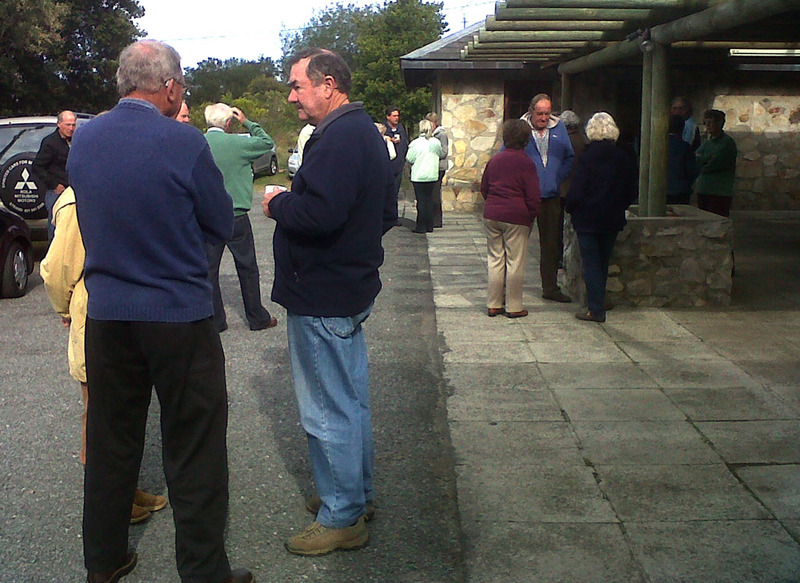 Two more important dates to diarize, although only for July are Wednesday 18th – our annual Quiz – a fun evening with lots of laughs, soup & sherry and Sunday 22nd is time for Mini-Mini-Birding-Big-Day – when experienced birders take the less experienced ones, and also members new to Hermanus, out for a couple of hours, showing them how and where to find and identify the birds of the area. More details closer to the time. WOW!! What more can one say. Mike Ford’s ‘Little Brown Jobs’ course was outstanding. From 09:00 – 15:30 he kept us enthralled with information, anecdotes and jokes. I’m sure we all went home slightly information overloaded and it will take a couple of days to properly absorb all we learnt today. Many thanks Mike, for yet another superb course. 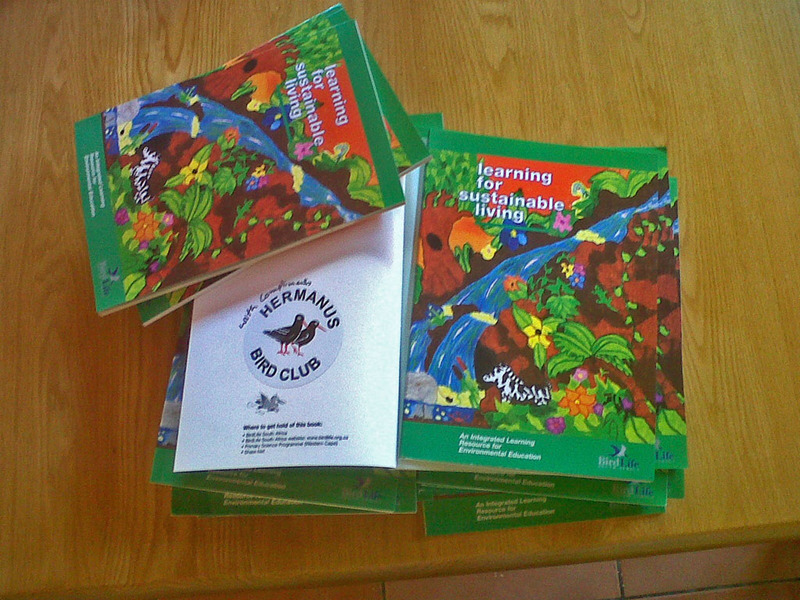 Sheraine van Wyk from the Eco-Schools programme asked me to try and get copies of a book on Sustainable Living, which was published by BirdLife South Africa in 2000. I contacted BLSA’s Joe Peu and in less than a week 25 copies arrived in the mail at no charge to us. Well done & thank you Joe! Please remember that our evening meeting starts at 19:00 tonight!! Ronnie Hazell will be telling us about 3 recent trips during which he added 117 lifers to his already long list of species. See you there. 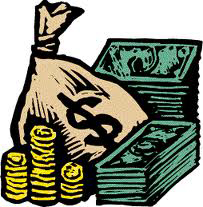 Our treasurer asks that you please use your surname as reference whenever you deposit money into the Club’s account. Should you deposit cash, please enquire about the cash deposit fee and be sure to add that to your payment. Thank you! Only 10 days left to enrol for Mike Ford’s course on the LBJ’s of the area! Contact Barbara as soon as possible. We are starting off with a lovely birding-walk along the river at van Loveren winery before indulging in some wine tasting. On Thursday the group will visit Vrolijkheid Reserve and in between will be kept busy enjoying the great walks on the farm at Pat Busch. Thanks Craig for organising this trip – we are looking forward to some good birding and the usual HBC bonhomie & camaraderie.